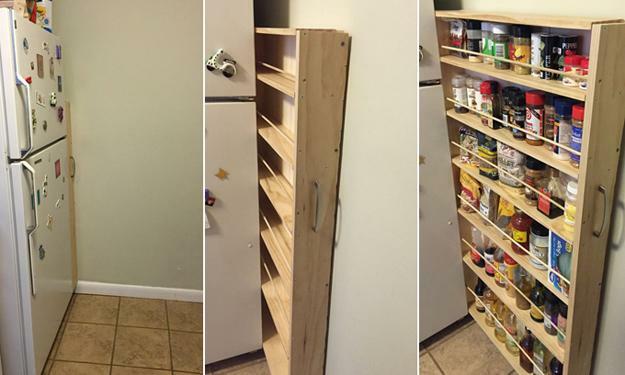 Modern kitchen storage systems, space saving ideas, and creative solutions help improve kitchen interiors and get organized. 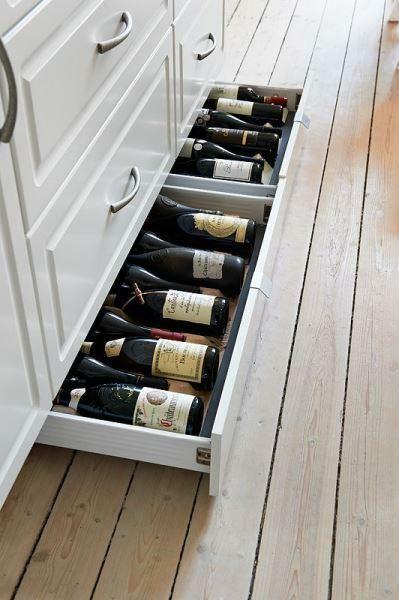 Storage spaces with a touch of elegance give a great look to modern kitchen design. 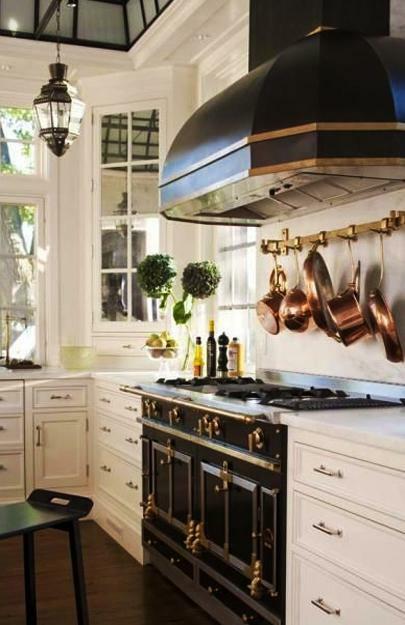 Well-organized kitchen storage adds cleanliness, a neat look and charm to the interiors. 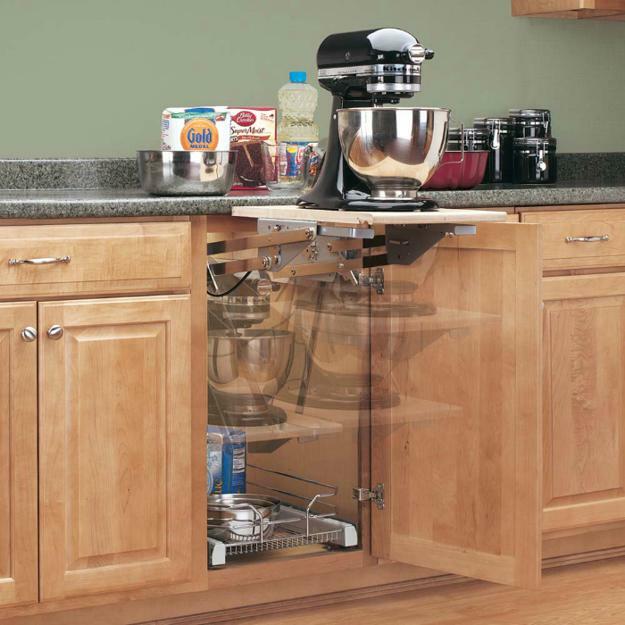 Have a look at Lushome collections of modern ideas and kitchen storage systems, DIY furniture projects, and space saving solutions for creating ergonomic, compact, and attractive kitchen storage spaces. 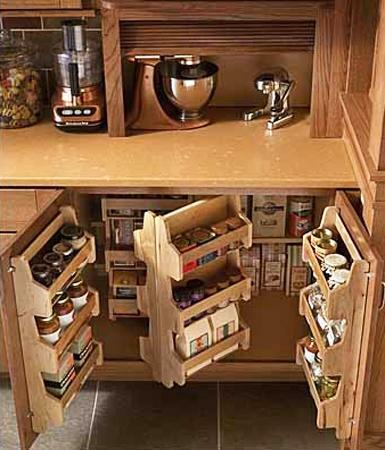 Modern kitchen storage ideas are ergonomic, attractive, and comfortable. 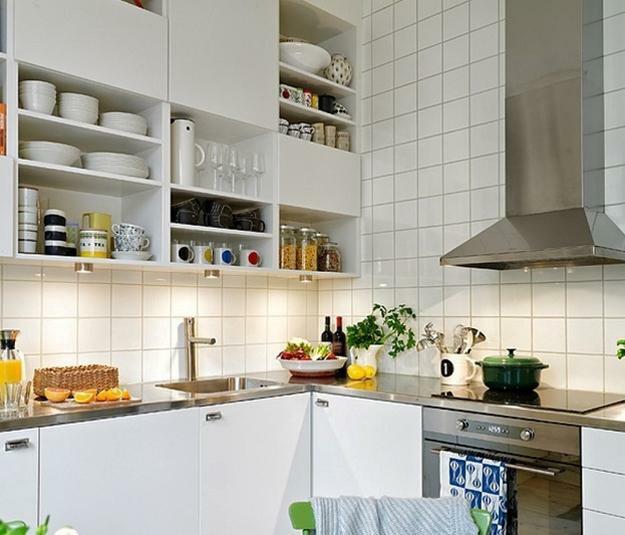 Functional storage organization creates efficient storage spaces, blending elegance and a neat look into kitchen design while improving the appeal of kitchen interiors. 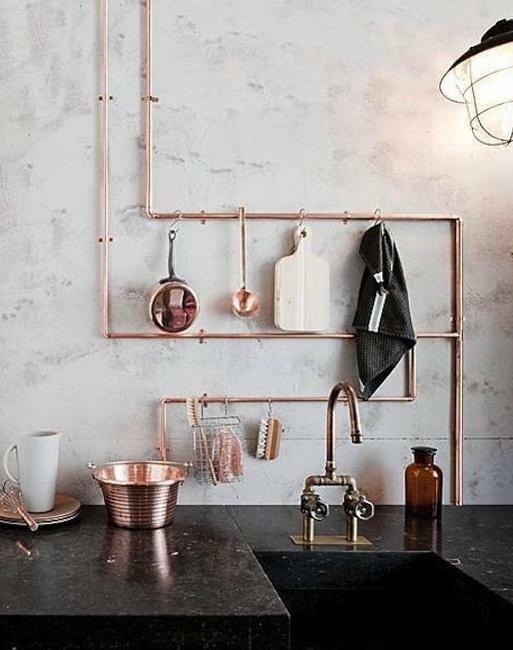 Every kitchen has many small items. 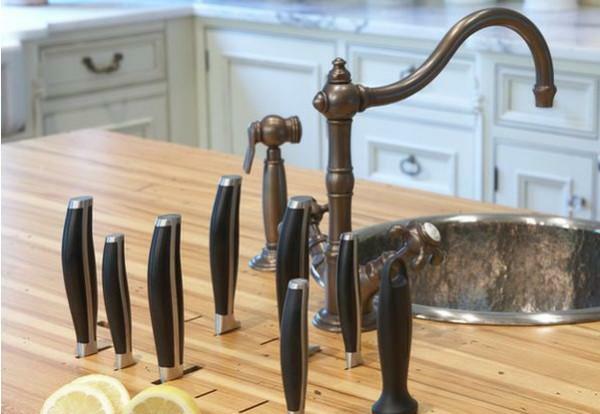 All tools need space to be readily available for cooking and cleaning. 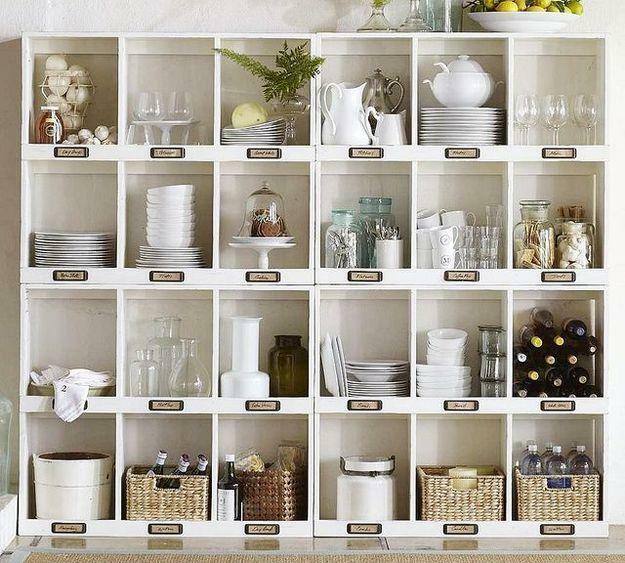 Good kitchen storage provides distinct areas for tableware, pots, pans, and kitchen utensils, creating elegant and attractive storage organization. 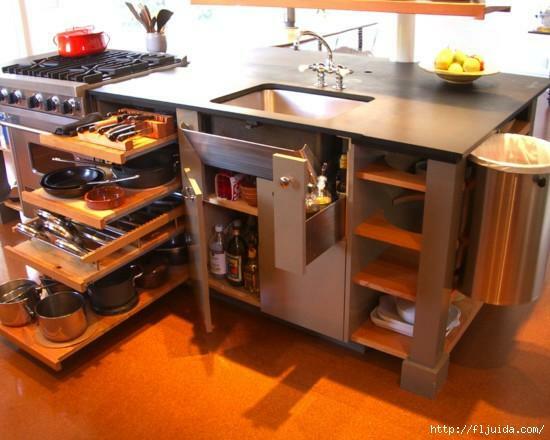 Well-designed small spaces are essential for functional, compact, and ergonomic kitchen design. 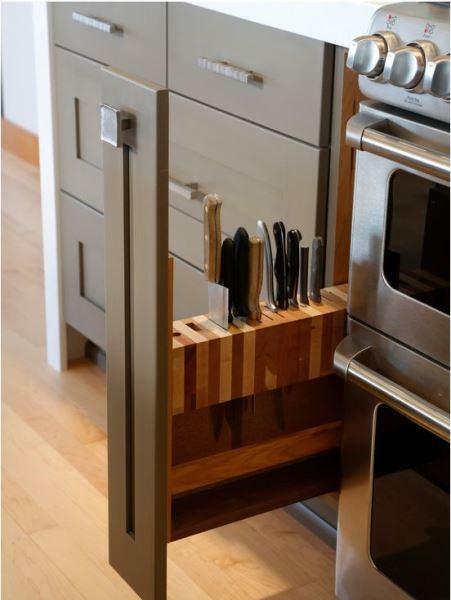 Modern kitchens offer attractive storage solutions for knives, spoons, forks, plates, pots, and other kitchen utensils and feature large work areas free of small items. 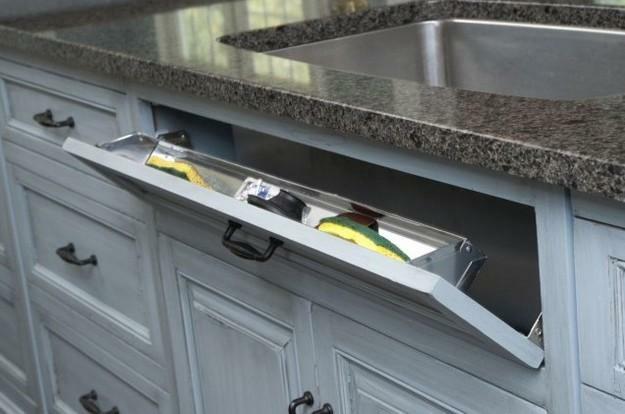 Functional and stylish kitchen storage is intended to contain each type of utensils and make kitchen cabinets, drawers, and shelves neat and organized. 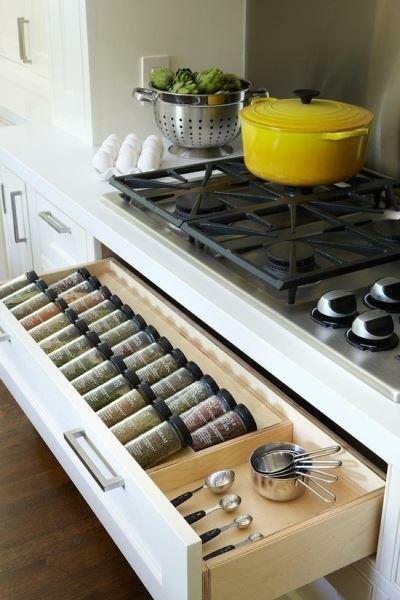 A typical kitchen drawer has compartments where you can separate the spoons from the forks and knives. 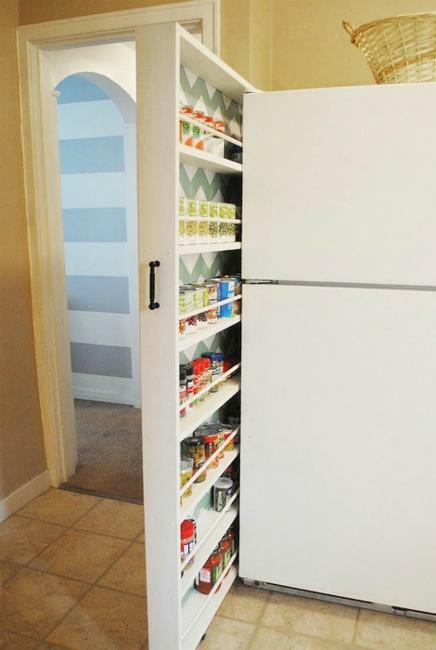 Contemporary kitchen organizers include food containers, spice storage, pull out pots and pans shelves, drawers for tableware, and sliding recycling bins. 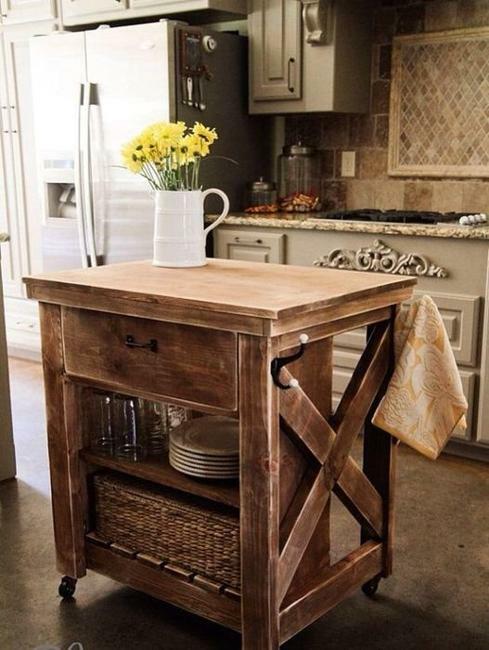 Basic kitchen storage ideas, like trays, metal wire baskets, plastic bins, fabric totes, wooden boxes, wicker baskets and wall racks with hooks can handle kitchen storage needs. 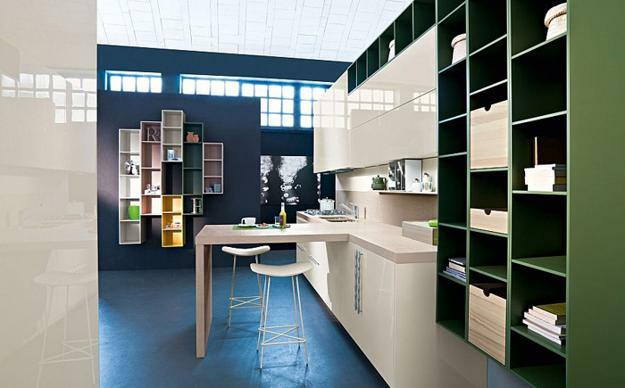 Contemporary storage ideas change the way kitchens look and feel, adding a modern vibe of stylish accents to kitchen storage. 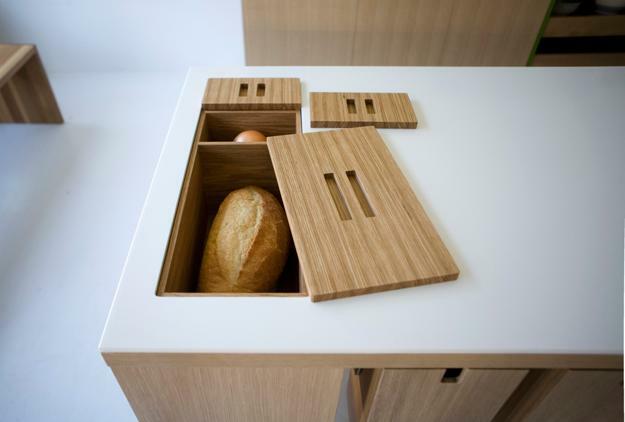 For people who love to cook and appreciate modern kitchen organization ideas, designers offer innovative, integrated storage solutions that add beautiful storage spaces to ergonomic and modern kitchen designs. 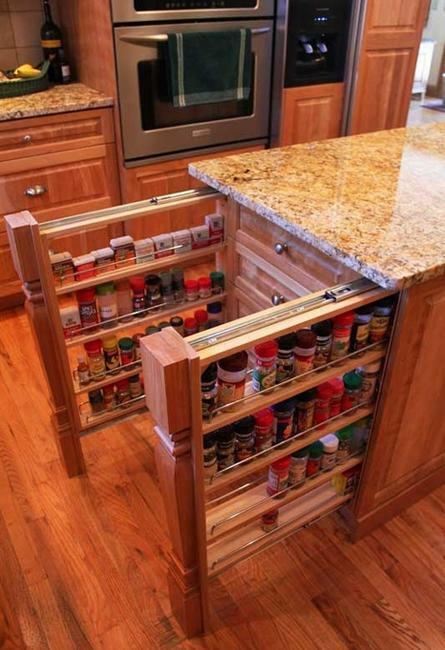 Also, there is an attractive space saving trend for kitchen designs. 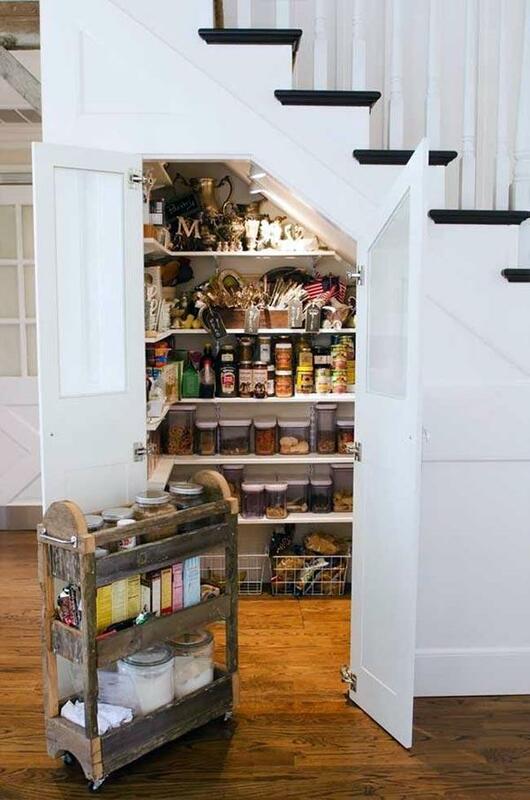 Every small kitchen improves by using space-saving ideas for storage. When it comes to fresh food and spices, it is essential to preserve the flavors and nutritious qualities. 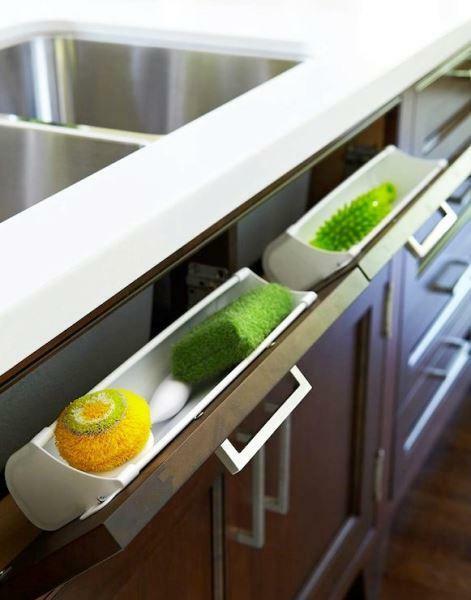 Healthy, eco-friendly, ergonomic kitchen solutions for food storage are one of modern design trends. 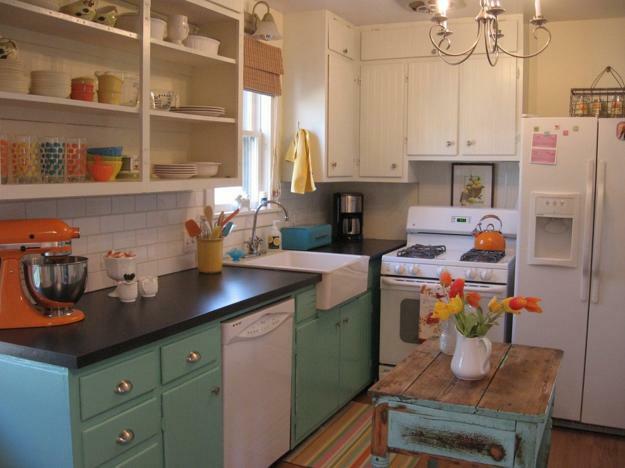 Open shelves and fabric totes for fresh produce, glass jars as spice organizers can enhance every kitchen storage space, adding charming accents of the eco style to kitchen decorating.